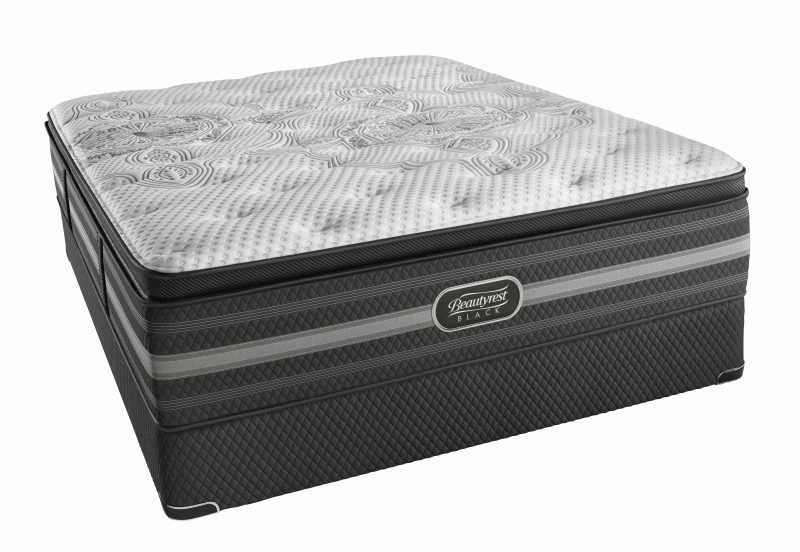 Simmons Beautyrest has always set the pace in the mattress industry for cutting edge technology and comfort. The pinnacle of this achievement is Beautyrest Black. 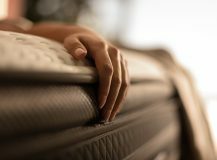 This exclusive line of mattresses include luxurious fabrics, advanced pocketed coil technology and Micro Diamond Infused AirCool Memory Foam as just a few of their great features. 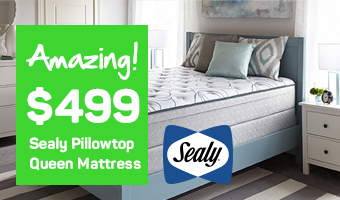 See Why Beautyrest Black is a Top Selection at Mattress World Northwest! Watch the video to learn about the Beautyrest Black. 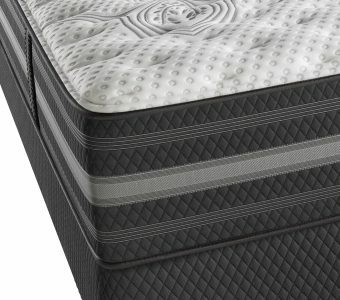 Advanced Pocketed Coil Technology®– exclusive to Beautyrest Black, this technology delivers conforming back support and relief from low back pressure and other muscle tightness. Dynamic Response memory foam – This dense upper layer of Italian foam conforms to the shape of your body for enhanced comfort. 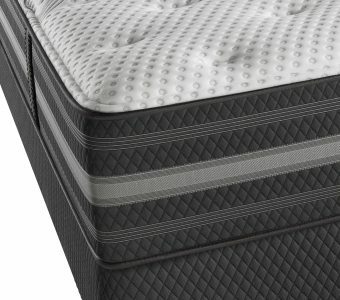 Individualized back support offers a superior level of comfort compared to inner spring mattresses of old. Luxurious fabric – Maintain your ideal body temperature all night next to exclusively finished modal yarn surrounding your mattress. 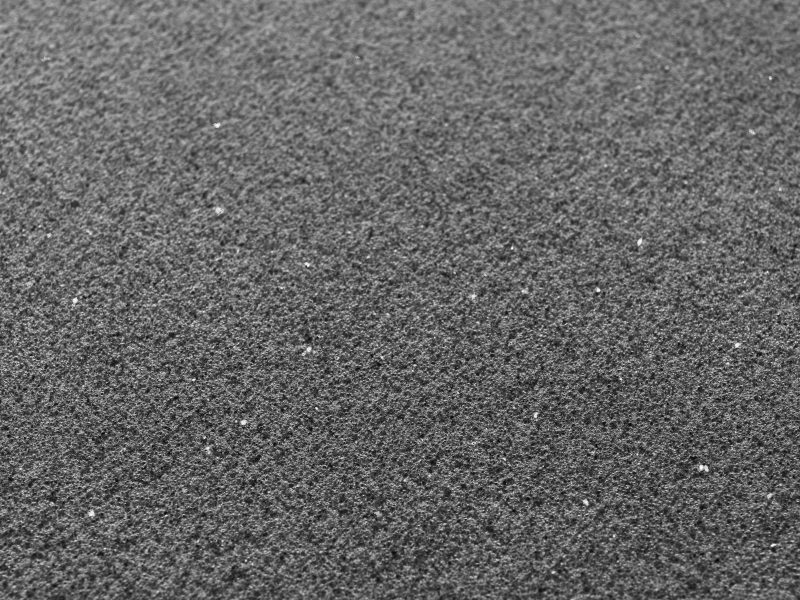 Sleep Climate Surface Technology™is constructed from TENCEL® fibers inserted vertically just beneath the surface fabric to help maintain the ideal sleep temperature. 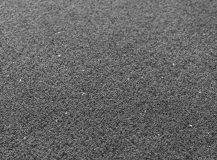 Diamond infused memory foam – Select high-end models contain Micro Diamond™ Infused AirCool® Memory Foam, a patent-pending technology designed to move heat away from the body. Simmons boasts millions of loyal repeat customers who wouldn’t dream of trusting another brand with their sleep. New clients enjoy the prestigious Beautyrest Black line as they recognize the brand as a symbol of luxury. Its availability in many different firmness levels, materials, and price points allow customers some flexibility to choose a model that fits within their budget. 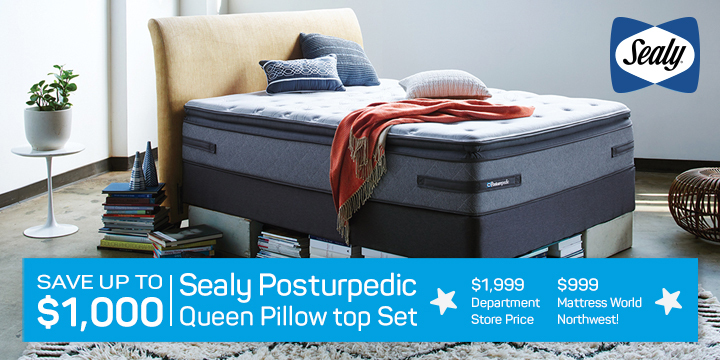 If you are looking for a bed that allows you to just “turn off” at the end of the day and fall into a deep slumber free of pain , then stop by your nearest Mattress World Northwest and rest your back on a Simmons Beautyrest Black in our store. 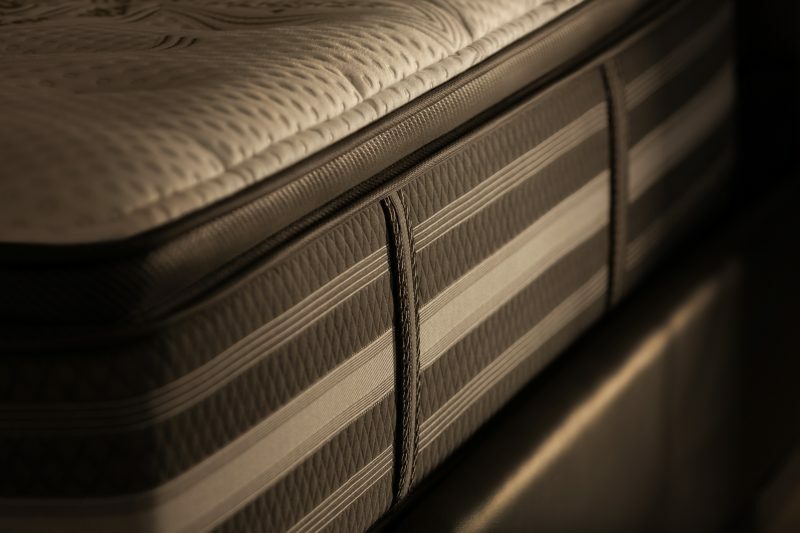 Our experienced staff of Sleep Specialists look forward to answering all your questions and helping you find the mattress that’s best for you. 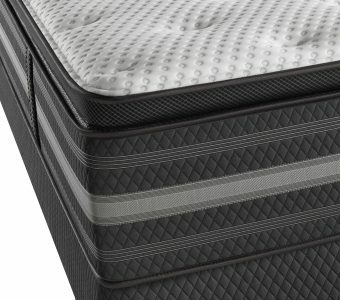 Get conforming back support and pressure relief, with Micro Diamond Memory Foam to wick away heat and moisture. Support layers conform to your back while comfort layers provide the ultimate in pressure relief. Feel the wonders of Advanced Pocketed Coil Technology. With Ventilated AirCool BeautyEdge Foam and Energy Foam on a Triton European Foundation, get max comfort and support. 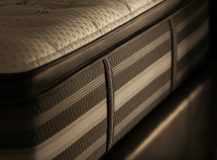 With several comfort and support layers and a luxurious pillow top surface, you will take advantage of advanced deep sleep technology. 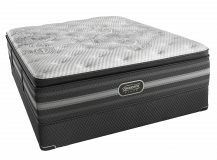 Soft, yet supportive where you need it most, due to Advanced Pocketed Coils and body-relaxing Micro Diamond Memory Foam. Advanced Pocketed Coils conform to your body’s curves, SurfaceCool Plus Fiber wicks heat from your body and Comfort Foam lulls you to sleep. Many layers of comfort foam keep you aligned and supported, while ultra-cool SurfaceCool Plus Fiber dissipates heat from your body. AirFeel Foam lets the mattress breathe, while Dynamic Response Memory Foam and BlackIce Memory Foam soothe all of your body’s pressure points. Several comfort layers soothe your body’s pressure points while Luxury Firm Comfort Foam eases tension with just the right back conforming support to eliminate pain. 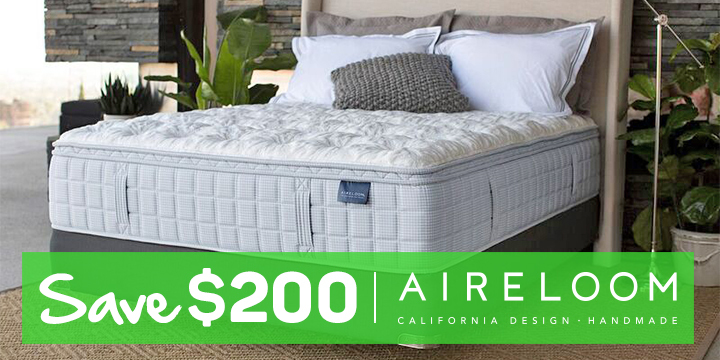 AirFeel® Foam creates optimal oxygen flow while AirCool® Gel Memory Foam envelops your body in a super soft embrace. Experience the cooling technology provided by SurfaceCool Plus Fiber, while Dynamic Response Memory Foam adjusts to your unique shape. SurfaceCool Plus Fiber provides temperature control while soothing comfort layers of AirFeel Foam and more keep you in luxury all night.